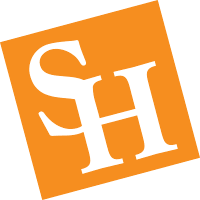 The Research and Instruction Department strives to anticipate and meet the research and information needs of the Sam Houston State University community by continuously improving the effectiveness of its instructional and research services, and by collaborating with other library units to provide effective access to a global and dynamic array of electronic, print, and other resources. Ask a Librarian: Have a question? Contact the library via chat, text, email, phone, or in person. Available 100+ hours a week.